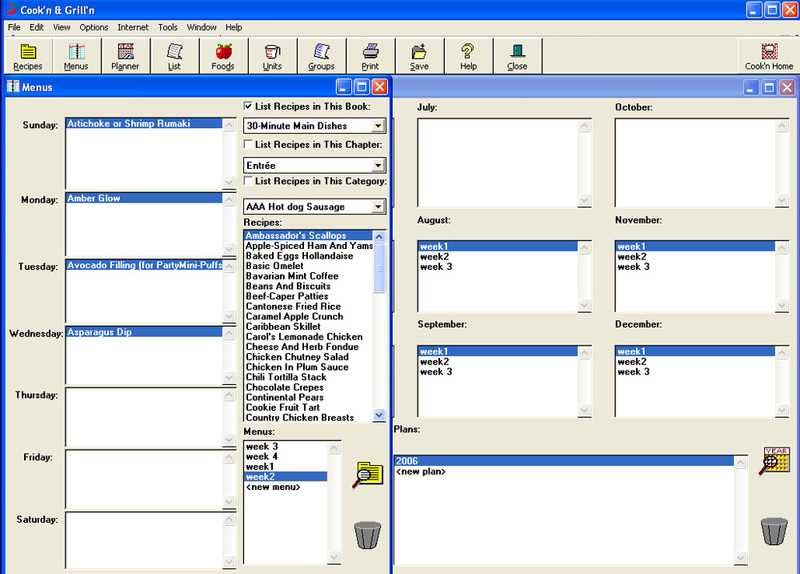 The Cook'n Recipe Organizer is designed to make managing all your recipes fun and easy. From adjustable servings sizes to customized shopping lists, this ultimate recipe program does it all. 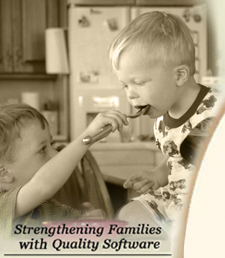 Learn more about the amazing features and benefits of Cook'n. HOW DO YOU USE COOK'N? 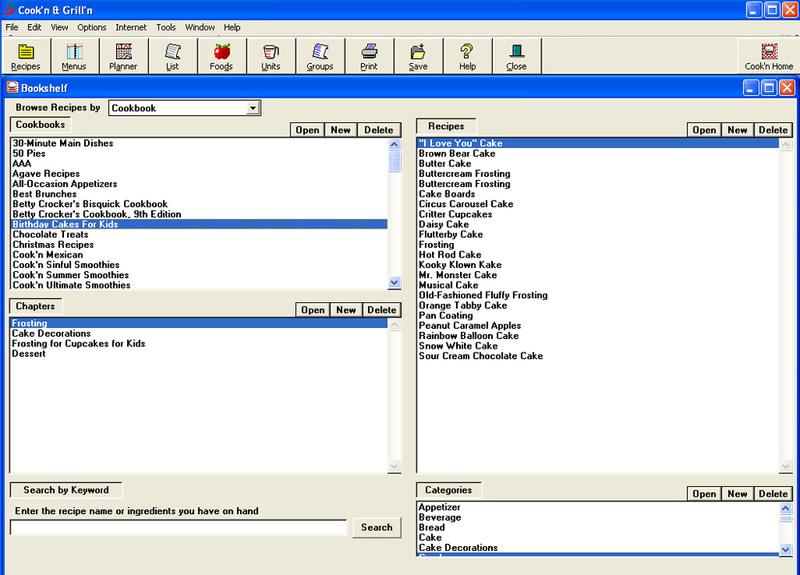 The Cook'n Recipe Software is easily installed or downloaded to your computer. 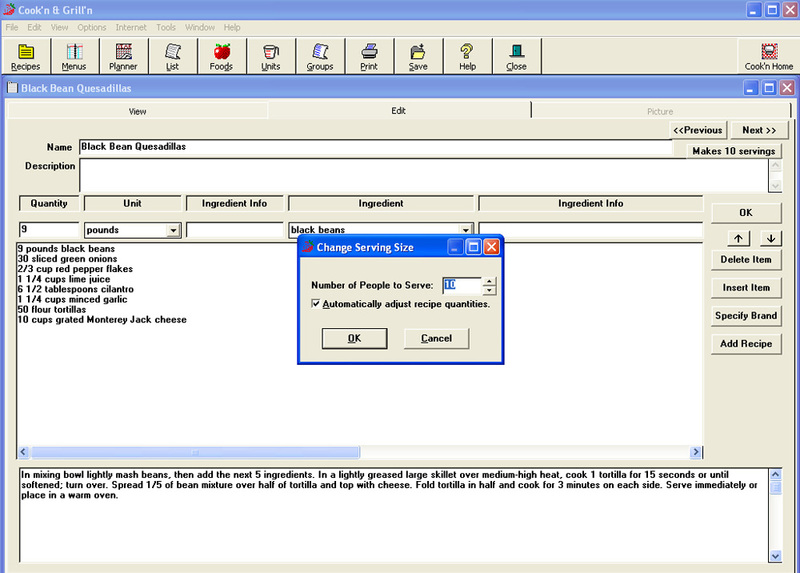 Once on your computer there are several helps and tips that make using Cook'n fun and easy. Enter your own recipes, print them on recipe cards or download cookbooks from some of the biggest names in the cooking industry. To see Cook'n in action click here to view our demo. "Have piles of recipes written on scraps of paper and clipped from magazines." "Spend more time looking for the recipe than they do preparing it!" "Find a good recipe on the Internet, print it, and then lose the paper!" "Get tired of re-writing the same recipe again and again when they want to share it." "Mess up their recipe because they struggle to adjust the serving sizes correctly."